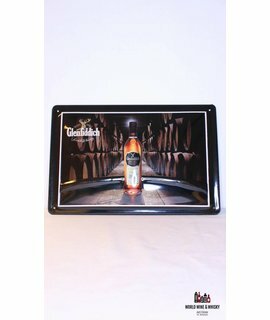 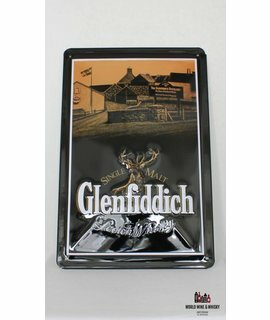 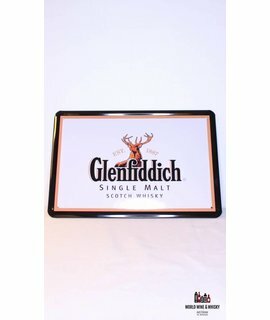 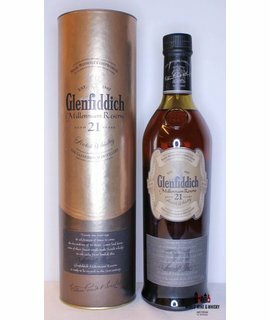 Glenfiddich is a Speyside single malt Scotch whisky owned and produced by William Grant & Sons in Dufftown, Scotland. 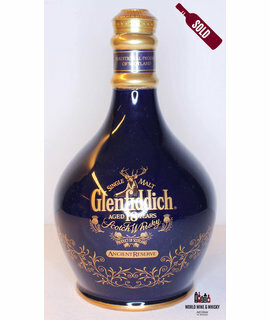 Glenfiddich means ‘Valley of the Deer' in Scottish Gaelic, hence the presence of a stag symbol on Glenfiddich bottles. 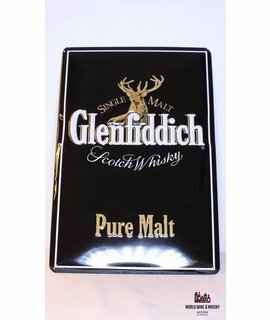 Glenfiddich is the world's best-selling single-malt whisky and also the most awarded at the International Spirits Challenge.